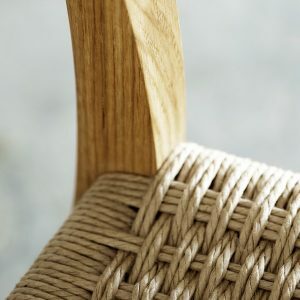 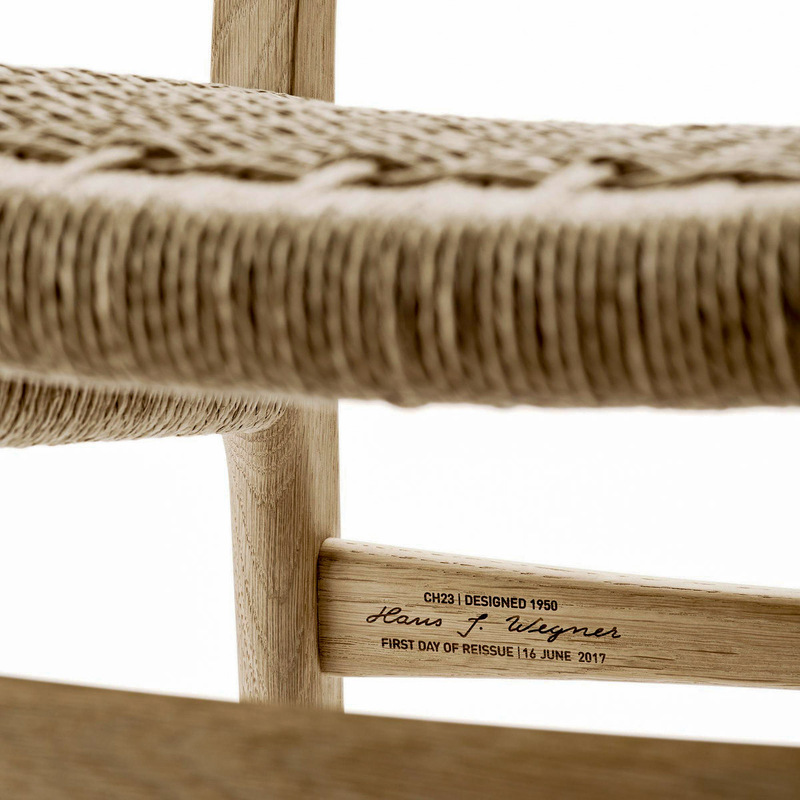 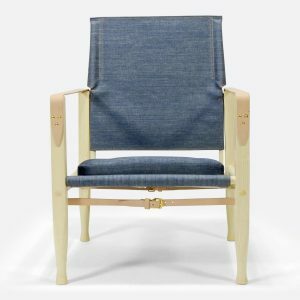 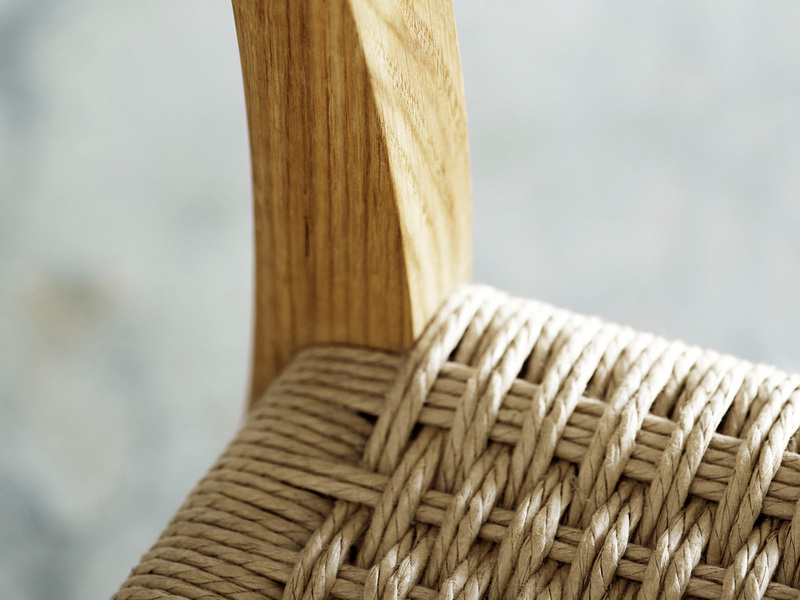 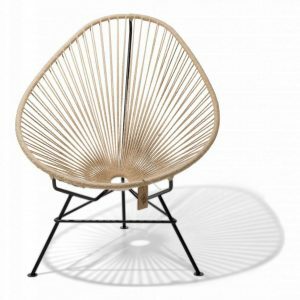 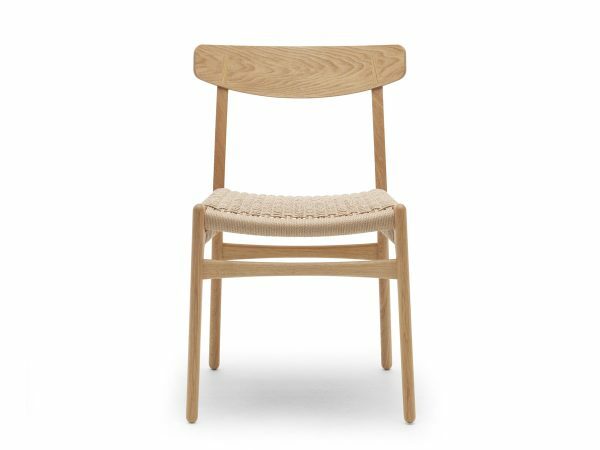 One of the first chairs Hans J. Wegner designed for Carl Hansen & Son in 1950 is back in production. 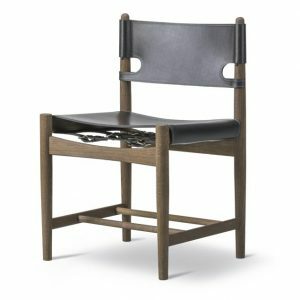 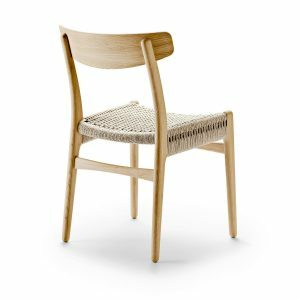 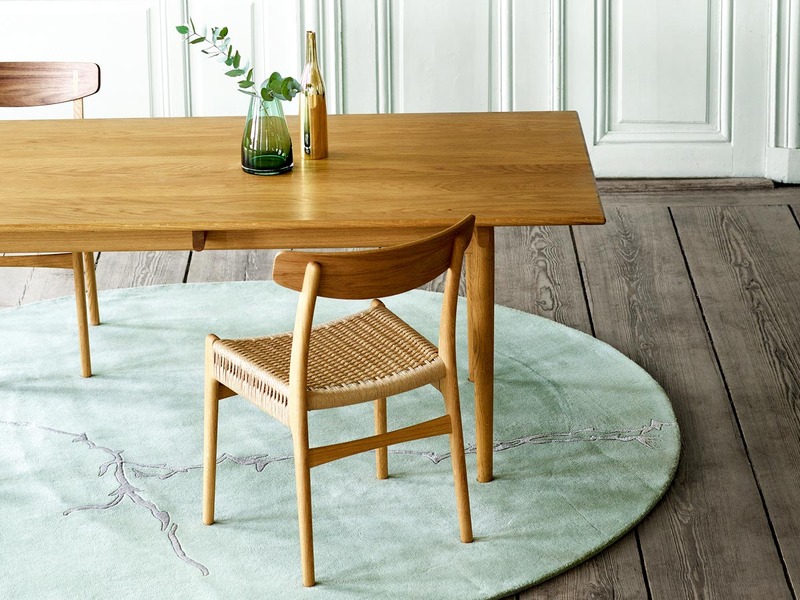 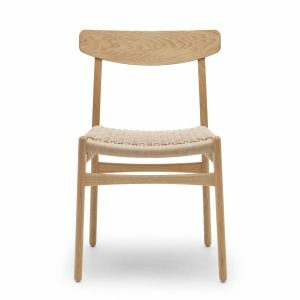 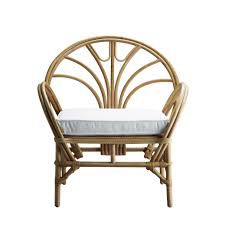 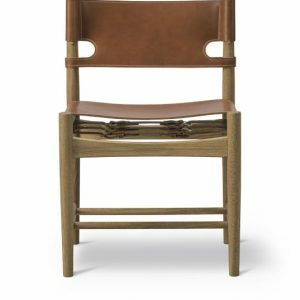 The simple and unique CH23 dining chair contain many well-known Wegner details, such as the elegancy shaped cruciform caps on the backrest and the special double-woven seat. 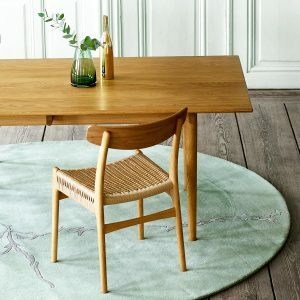 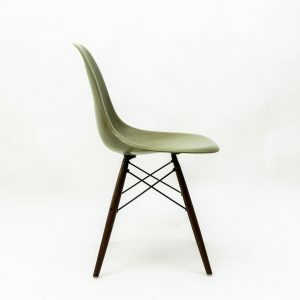 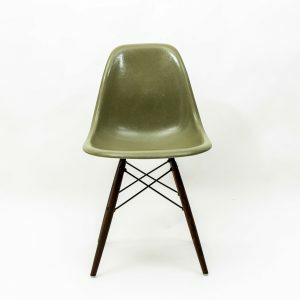 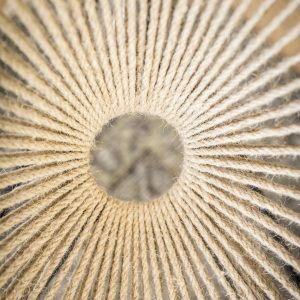 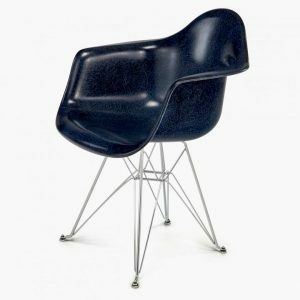 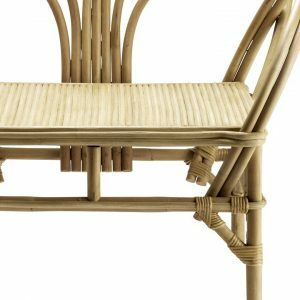 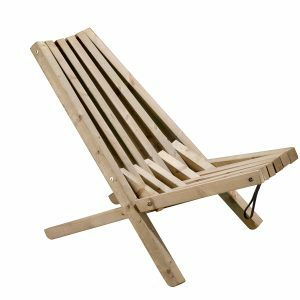 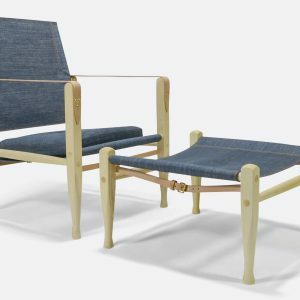 The chair has no armrests, which makes it practical for fitting around the table, even in small rooms, as well as its ingenious design and organic form make it more comfortable. 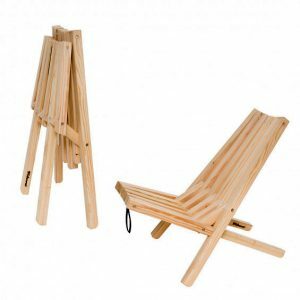 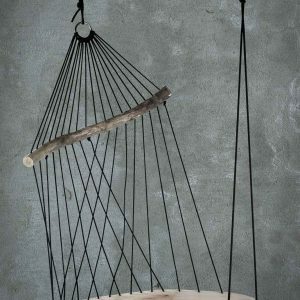 The CH23 is made of solid oak or walnut, or a combination of these and is available in different finishes.